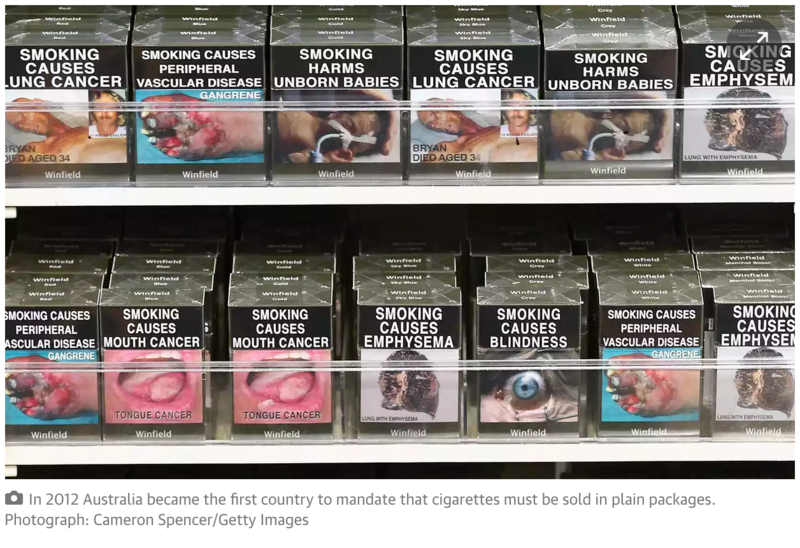 An international tribunal has unveiled a secret ruling confirming it rejected a bid by tobacco giant Philip Morris to sue Australia over its plain packaging laws, calling the attempt “an abuse of rights”. In its heavily redacted 186-page ruling dating from 17 December 2015, the permanent court of arbitration said it had no jurisdiction over the case brought by Philip Morris. In 2012 Australia became the first country to mandate that cigarettes must be sold in plain packages, in an attempt to reduce smoking rates. This initiative has since been followed by other nations including France and Britain. But big tobacco firms including Philip Morris have launched legal challenges against such laws, arguing the rules impinge on their trademark intellectual property. Philip Morris, manufacturers of some of the world’s most recognisable brands, including Marlboro, lodged the challenge with the arbitration court based in The Hague in 2011 after the plain-packaging legislation was passed, using a 1993 trade deal between Australia and Hong Kong that included foreign investment protections. But the permanent court of arbitration found in its unanimous ruling that “the main and determinative, if not sole, reason” for a restructuring of the company as far back as 2005 was to enable it “to bring a claim under the treaty, using an entity from Hong Kong” after it received ample warnings that such legislation was being considered. “The record indeed shows that the principal, if not sole, purpose of the restructuring was to gain protection under the treaty in respect of the very measures that form the subject matter of the present arbitration,” the court ruled. The court therefore found that Philip Morris’s claims were “inadmissible” and it was “precluded from exercising jurisdiction over this dispute”. The ruling came after a closed-door hearing held in Singapore in February 2015. 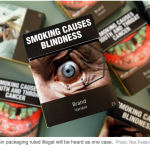 Canberra had welcomed the decision saying “plain packaging is a legitimate public health measure”.